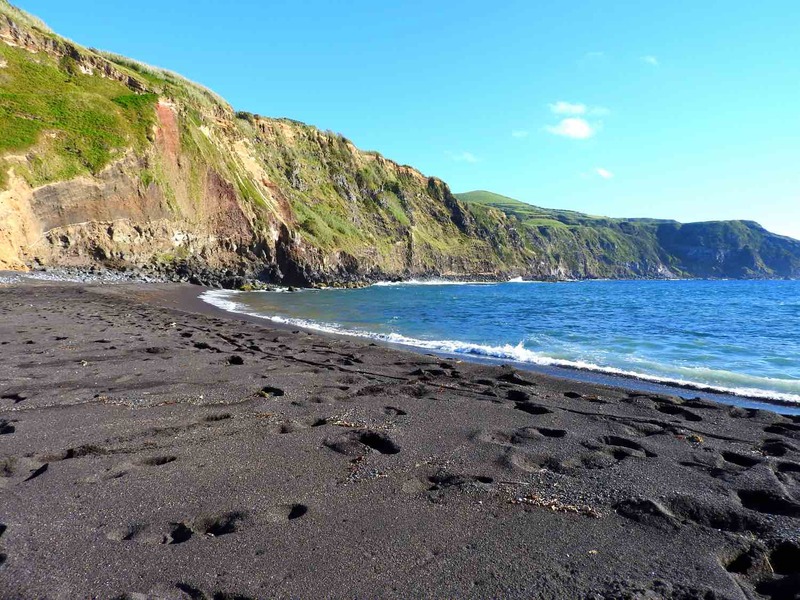 Most beaches in Azores beaches are of volcanic origin and boast personality-infused lava rocks and ash-colored sand, contrasting with the electric blue of the wild Atlantic ocean. I’ve picked 12 of the best and most beautiful Azores beaches to enrich your trip. The Azores islands are a true landscape dream, boasting stunning sceneries from crater lakes to hot springs, from tea plantations to vibrant green meadows and black sea cliffs. Despite not being a tropical beach destination at all, one of the most unique landscapes in Azores are its beaches (or in Portuguese: praias). There are almost 40 beaches in Azores distinguished with the European Blue Flag for its environmental and quality standards. This means I could potentially make an article with (at least) 40 beaches, but somehow I narrowed it down to the best 12. What are the most beautiful sandy beaches in Azores? 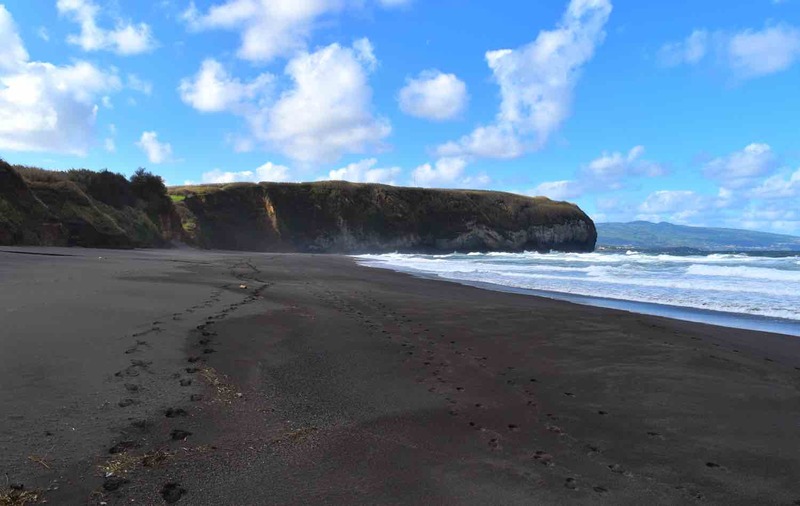 Here are the top Azores beaches based on factors like quality, cleanliness, and scenery. The order is irrelevant. 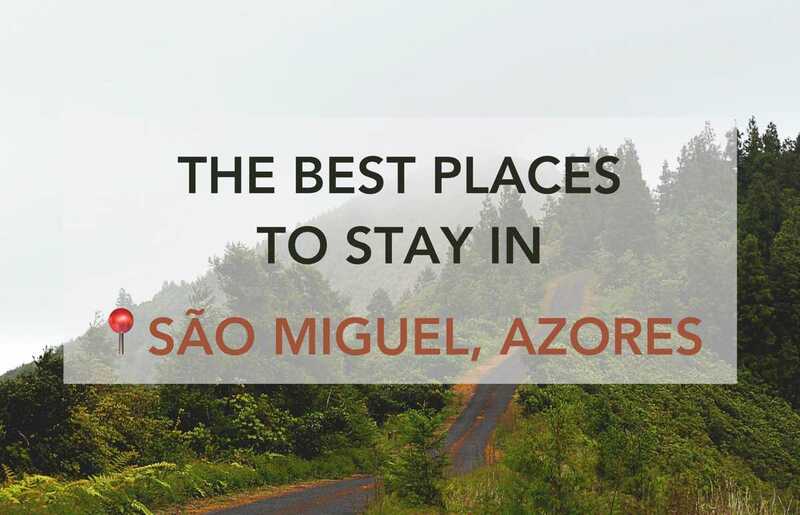 I’ve also included some of the best natural pools in Azores as well as other important tips before going to an Azorean beach. Welcome to a real Azorean beach! Located in the rough northern coast of São Miguel, the waves and currents can be wild in Praia de Santa Bárbara. In fact, this beach is home to one of the stages of the World Surf League and has been a hotspot of surfers in the island for quite some time. Azores Surf Center has surf lessons for beginners. This wilderness just adds to its beauty, but make sure you pay attention to the flag color coding. After going for a swim, grab something to eat at TukaTulá Bar, the beach bar boasting beautiful ocean views. During the summer months, there are nighttime concerts here too. Not only this place is a wild beach, but also a nature reserve. Fajã da Caldeira de Santo Cristo is sacred for bodyboarders and surfers, but – I might add – for anyone who appreciates a wow moment. Because that’s what it is: a stunning seaside plateau at the foot of big lush mountains was created by lava landslides. Getting here is not easy though: it’s either by boat or by a 4km hike. The village has no electricity or English-speakers. It’s a remote spot in a remote island in a remote archipelago, but the reward is one of the most idyllic landscapes in Azores. 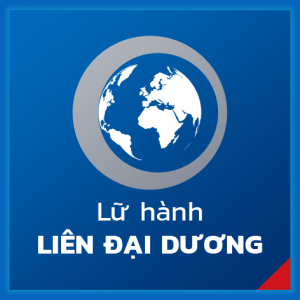 Extremely busy during summer – good luck parking! – Praia de Água d’Alto combines a wide stretch of volcanic sand, clear waters, and the dramatic background cliffs. It’s one of the most popular beaches in the island of São Miguel and for good reason. 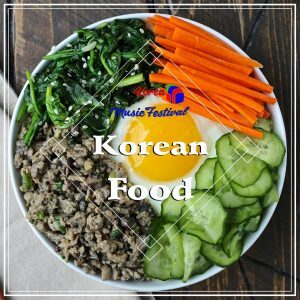 Nearby, there’s also a nice little beach restaurant nearby, with very good food for beach bar standards, and the stunning Pestana Bahia Praia. 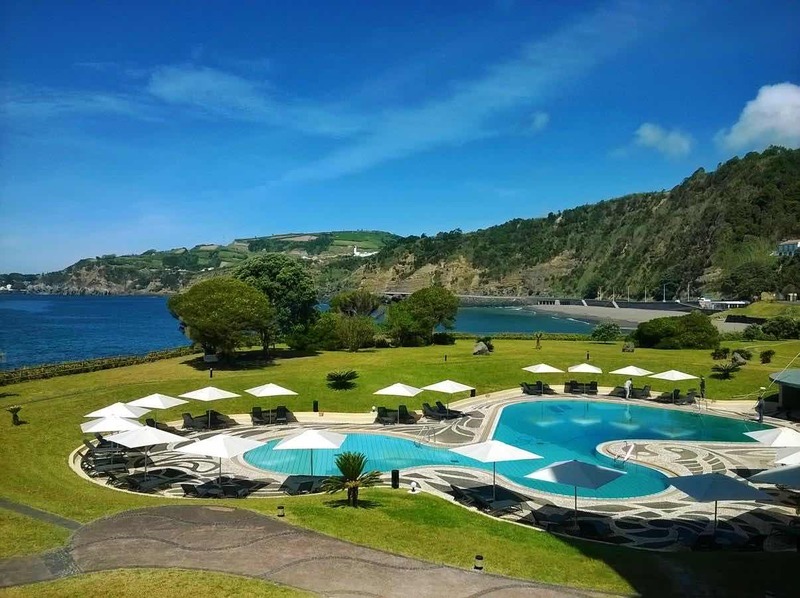 This hotel is the perfect place to stay if you want to add a bit of beach bum time to your Azores trip, particularly if you come with kids! 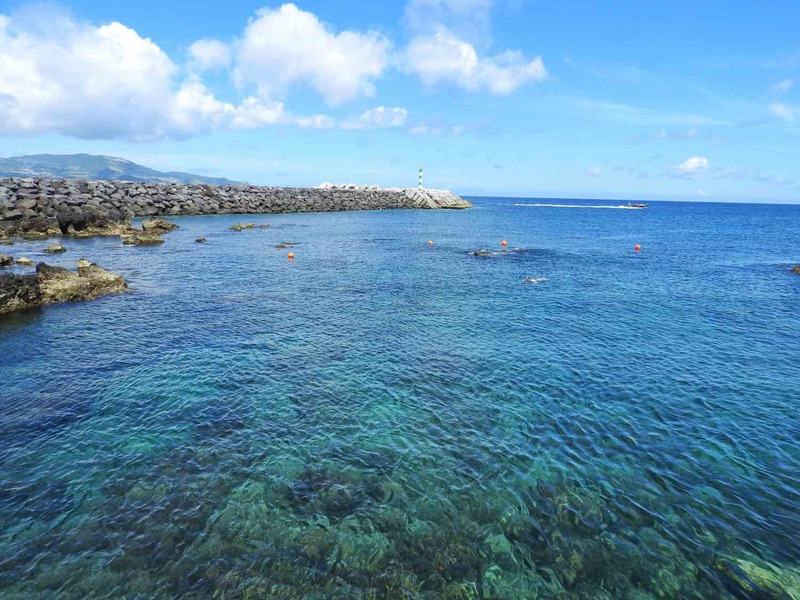 Along with Almoxarife, Porto Pim is one of the most popular beaches in Faial, and just 5-min away from its world-renowned marina. Featuring shallow waters in a natural shelter, it’s a fantastic place for a chilled day at the sea. Overall, it’s a rather small beach – just 350m – but it’s a great place for snorkeling (octopus, manta rays but also jellyfish nearby!) and to bring the kids. How cool that is an almost perfectly-shaped circle? This islet 1 km off the coast of Vila Franca do Campo is a swimming and bathing paradise. The natural bay has got with crystal clear waters and protects swimmers from the Atlantic waves. A wonder for kids or grown-ups like me who still feel like kids on the inside. Also a very good snorkeling spot. Note however you won’t find much comfort to lay down or towel. The best option is to nest next to some rocks or concrete platform – technically the only beach in the islet gets flooded during high tide. Regardless, if you ask me this is still one the best swimming spots in the Azores. You can only get to Vila Franca’s islet by a small boat departing from Vila Franca’s marina. 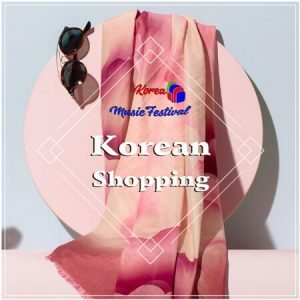 You need to buy your tickets online or in a booth in the marina itself. I suggest buying them in advance as the demand is high during summer. 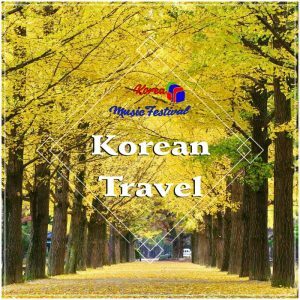 Being a Nature Reserve, only 400 tickets are sold each day and if you don’t get there at the earliest hour, it’s likely they are sold out for the day. One of my personal favorites, this beach is just a 20-min drive away from Furnas Valley, in the small town of Ribeira Quente. Not only the landscape is glorious – in a quiet bay enclosed by massive cliffs – and the parking is free, but there is a unique thing about this beach. It is right above a bay of underwater hot springs, which means the ocean is naturally heated by a few degrees. Praia Formosa (Beautiful Beach in Portuguese). Fitting. 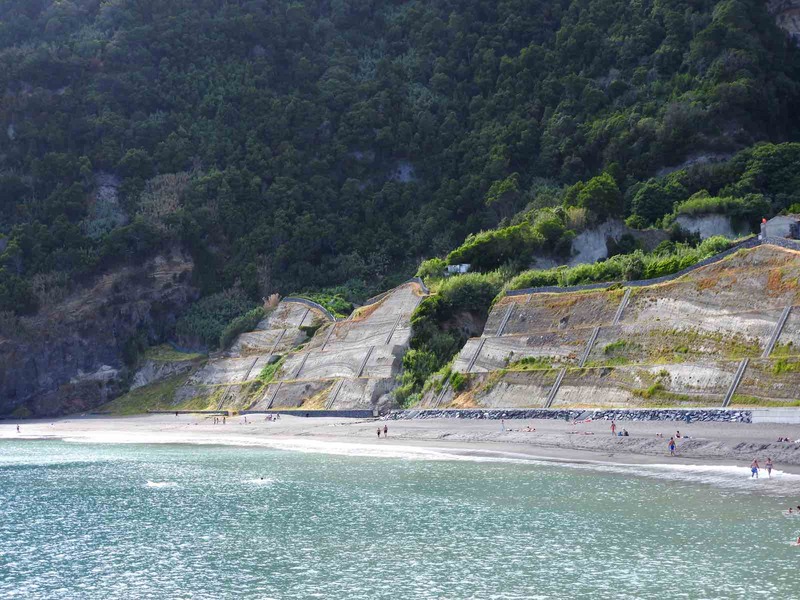 Due to a different geological formation, Santa Maria is the only island in the Azores who features golden sand beaches. 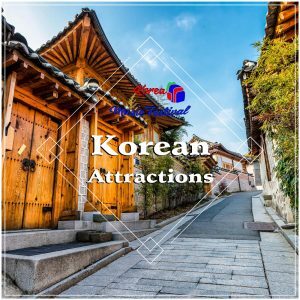 Plus, it has the driest and warmest climate of them all, giving Mediterranean vibes and standing out as the most appealing island for beach bums. The most famous of Santa Maria’s beaches is Praia Formosa, considered by many the absolute best in the Azores. For some reason it translates as beautiful beach. Sitting on the bottom of a tranquil bay backed by gorgeous mountains, the water is warm – for Atlantic Ocean standards anyway – and crystal clear. 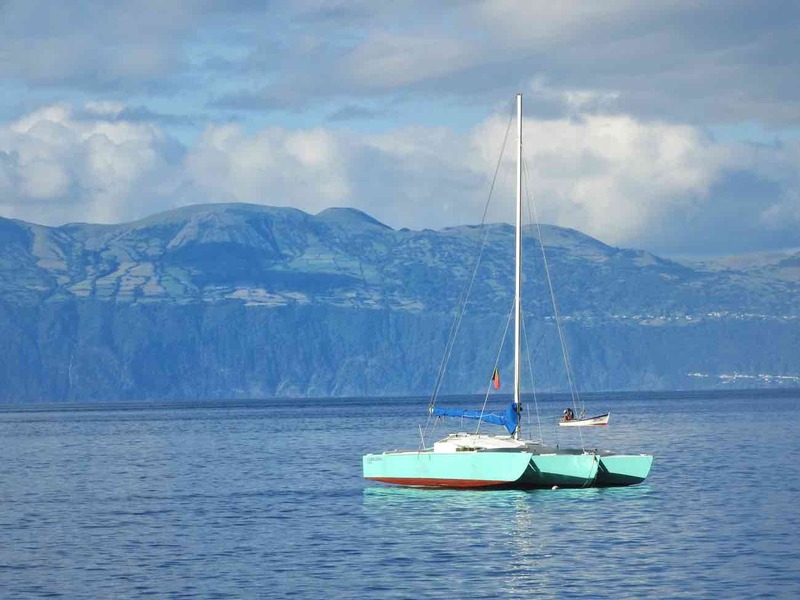 A boat relaxing in the ocean between Pico and São Jorge. I was in this extremely tiny beach right after climbing Mount Pico, so my memories here are intertwined with extreme sore muscles. Even though it doesn’t hold a blue flag, the incredible views over São Jorge (it’s actually the closest point between the two islands) guarantees it a place in this list. This and the fact that is the only sandy beach in the beautiful Pico! 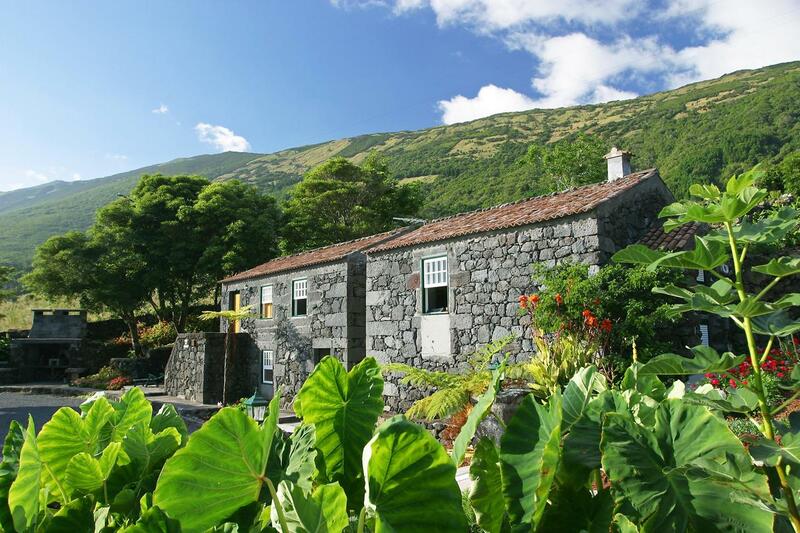 To make your life easier, you can start your search with my pre-selection of the hotels/guesthouses/villas in Pico island. 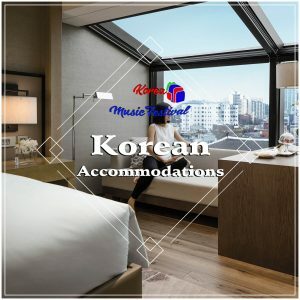 The list only includes rooms with good-to-excellent reviews, hard to go wrong with these! On to the neighbor Faial again. A quiet, small and tranquil spot just 5km away from Horta, with stunning views over Mount Pico is the location of this beach. Peaceful and clean waters make Almoxarife a great choice for families or anyone looking to unwind. The area also has a campsite and a nearby restaurant. And the fact the sand strip almost completely disappears during winter makes it even more special. For a minute, I hesitated to put this beach on this list. I guess part of me wants to keep it secluded and not draw any more attention. But well, here it is. 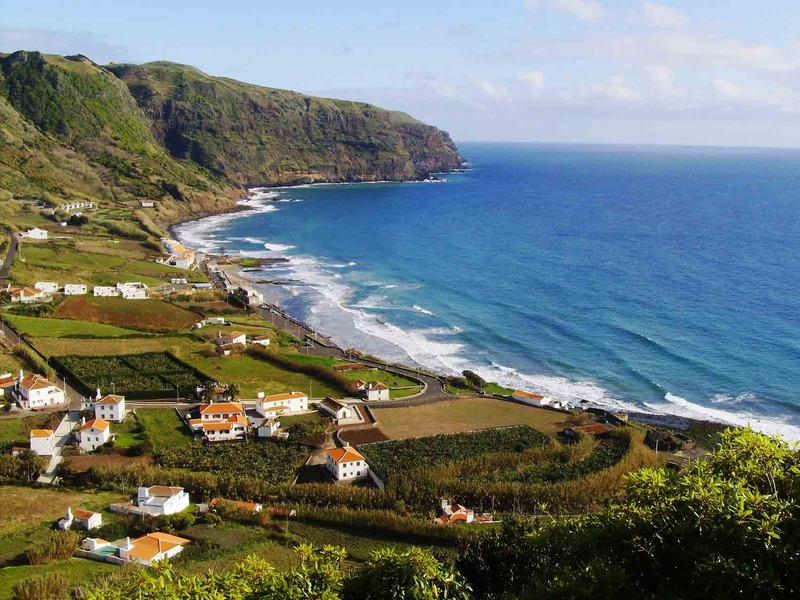 Praia dos Moinhos sits in a gorgeous enclosed bay in Porto Formoso, a quaint seaside village in São Miguel island. Although waves here as not as bad as in other beaches of the northern coast, there are many large rocks on the ocean floor so be careful if you decide to swim farther away. This volcanic beach has a hiking trail, showers, and a decent beach bar. The road to get there is extra steep and can be tricky to park around during summer. I wouldn’t recommend coming here if you’re not a seasoned driver. Praia da Riviera is a volcanic sandy beach in the Praia da Vitória district. The spot is surrounded by bird colonies, giving it a very wild feel. 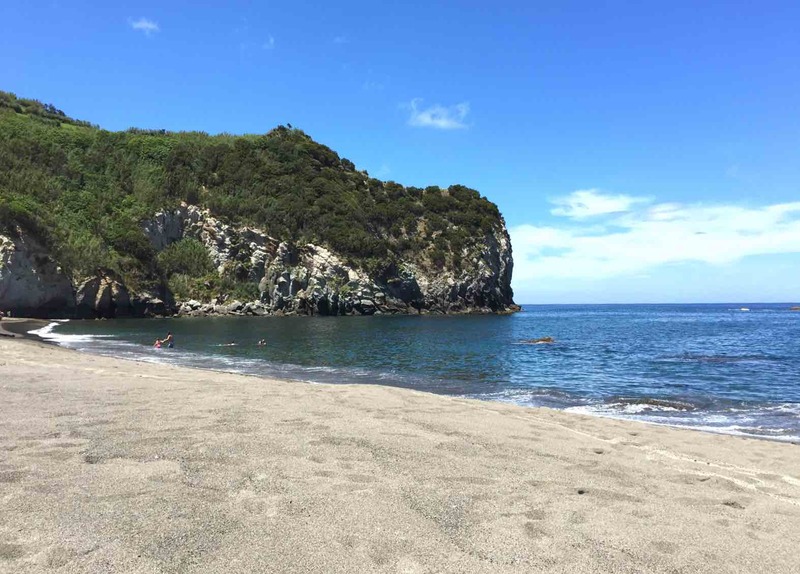 Even though there are dozens of swimming areas in the Azores with Blue Flag quality, this is the only beach with ZERO pollution, as concluded by bacteriological analysis of its water. Ocean swims don’t get any better than this! The color palette of an Azorean beach. On the western tip of São Miguel, not only the super dark volcanic sand of Praia dos Mosteiros constrasts with the blue and green of the surroundings but is also a fantastic place to watch the sunset. The towering rocks emerging from the sea are a gorgeous backdrop. After a day exploring Sete Cidades, come here for a relaxing end of day. What you should know before going to the beach in Azores? Don’t underestimate how HOT dark sand can get. In sunny days, the heat is absorbed much more than the standard white sand and it can feel like walking on hot lava! Be aware you’re in the middle of the Atlantic Ocean, not in the Caribbean or Mediterranean. The ocean in Azores can be rough and big waves and strong currents are common. Always pay attention to the color coding of beach flags. Yellow: swimming is disencouraged, although you technically can go into the water for a quick dip. What is the water temperature in Azores? Sea temperatures range from the lowest of 14 to 16°C (57 to 63°F) in the peak of winter up to a maximum of 25°C (77°F) in August. Some bathings spots like Praia do Fogo and Ferraria may be warmer due to the presence of underwater geothermal springs. Are there jellyfish in Azores? Short answer: yes. Jellyfish are common in this area of Atlantic, especially in the beginning of summer (May to July). In some days and depending on the currents, you can even see the sea surface filled with these creatures. In each surveilled beach of Azores you may see a fourth beach flag, independent from this color coding, that signs the presence of jellyfish – águas vivas – in the water. The additional beach flags you can find in Azores. If you happen to get stung, don’t panic. Before doing anything, contact the lifeguard. And chill: being stung by a jellyfish usually don’t produce serious symptoms except for short-term redness, itching, and a heat/burning sensation on the skin. Are there sharks in Azores? It’s true that there are occasional sightings of different species of sharks in Azorean waters (if I had to guess, 1-2 times a year). That said, the risk of an attack is extremely low. The last time it happened was to a scuba diver in Terceira, back in 2013. For the standard beach traveler I wouldn’t worry – it’s much more likely that you’ll see dolphins playing at a distance. With such an appetizing ocean to swim on surrounding you, who says you need sand? Across all islands in Azores, you can find stunning natural pools to take a dip. Given the rugged coastline of the islands, there are more of these spots – also called piscinas or poços – than actually beaches. Don’t expect tons of comfort though, you’ll probably have to find a niche between rocks or concrete platforms. Also sea shoes or sneakers are recommended to walk on the lava rocks. Piscinas do Carapacho (Graciosa): enclosed in a small bay, features crystal clear waters and a thermal spa. Piscinas dos Biscoitos (Terceira): gorgeous spot where the dark solidified lava contrasts with the vibrant blue of the ocean. Ponta da Ferraria (São Miguel): an unique spot where the ocean is geothermally heated by an underwater hot spring. Poços dos Mosteiros (São Miguel): in the western tip of São Miguel island. Beautiful sunsets. Piscinas da Madalena (Pico): one of my favorites. Stunning views over Faial island. Piscinas do Pesqueiro (São Miguel): not the most scenic, but convenient for a swim right in the heart of Ponta Delgada. Piscinas da Silveira (Terceira): great bathing spot close to the World Heritage city of Angra do Heroísmo. 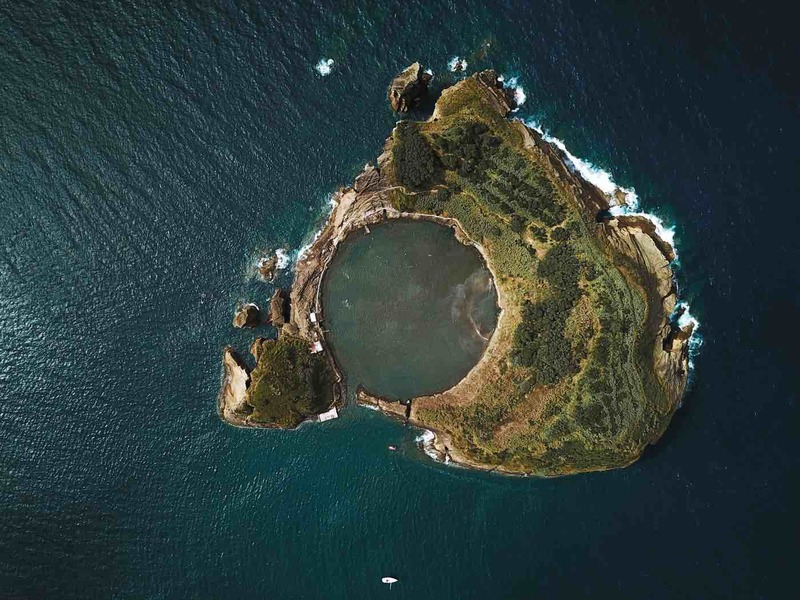 Piscinas Naturais das Cinco Ribeiras (Terceira): lava rock coves forming a natural swimming-pool with direct access to the ocean. What beaches are you looking for the most? Let me know which one was your favorite!